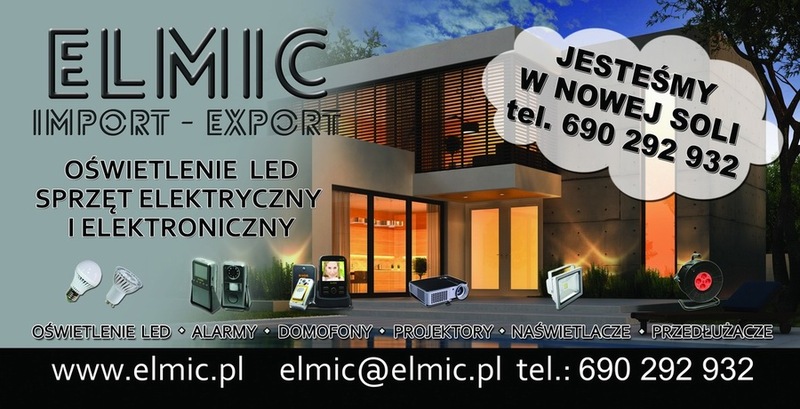 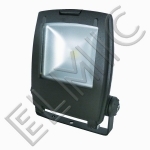 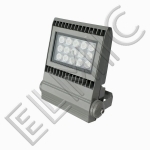 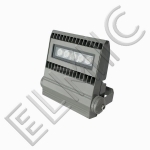 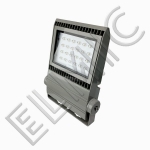 LED Outdoor Reflector (floodlight illuminator) as a replacement for conventional halogen outside reflector. 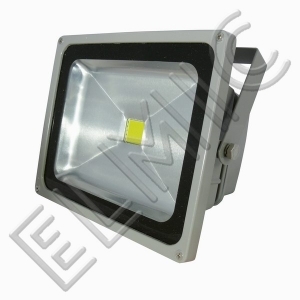 Spotlight offers high performance at very low power consumption, and high quality finish. 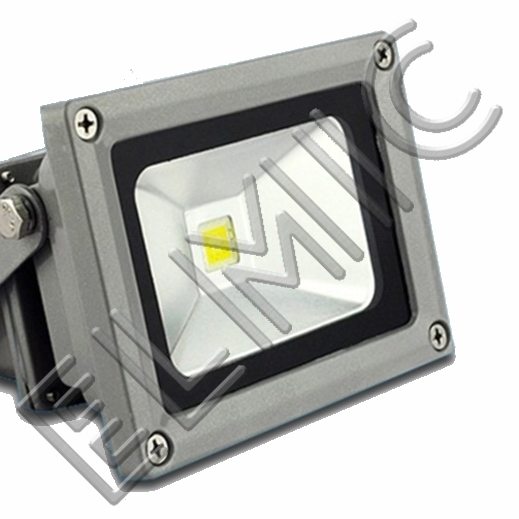 The housing is made of lacquered Aluminum alloy with tempered glass. 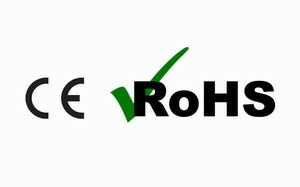 Rubber and the silicone gasket used which ensures hermetic housing.Finished with epoxy powder paint,resistant to corrosion. 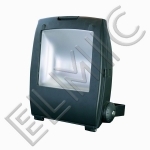 High quality anodised aluminium reflector. 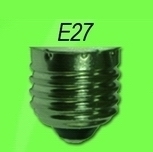 Stainless steel screw. 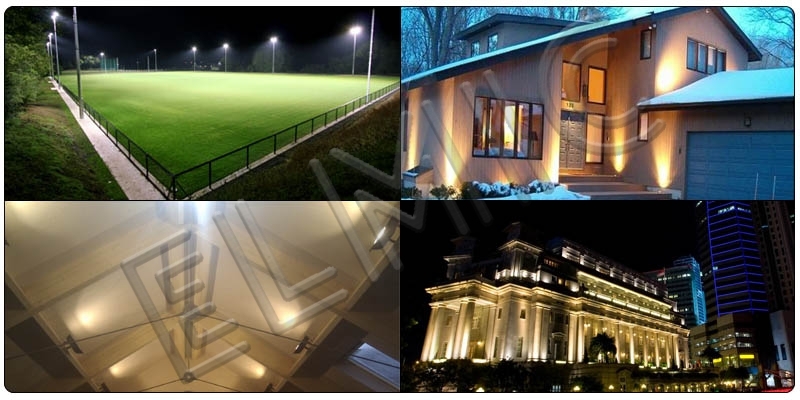 Indoor lighting: industrial halls, workshops, sports halls, utility rooms, etc.